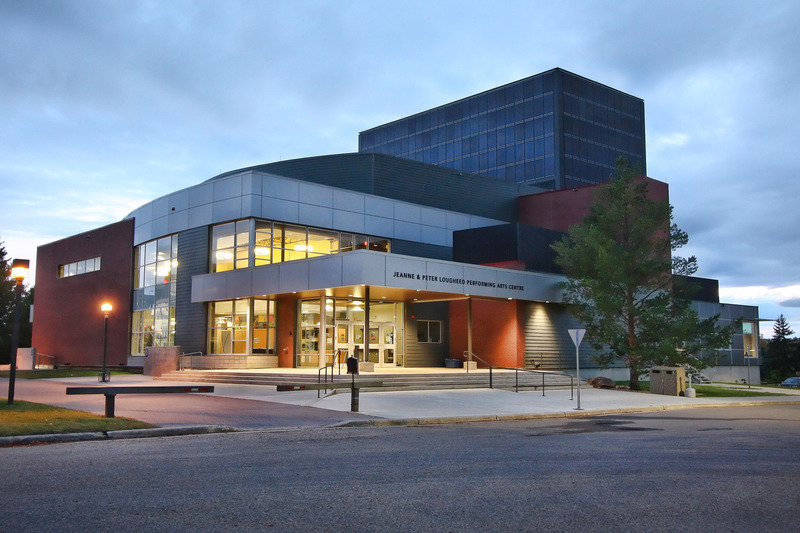 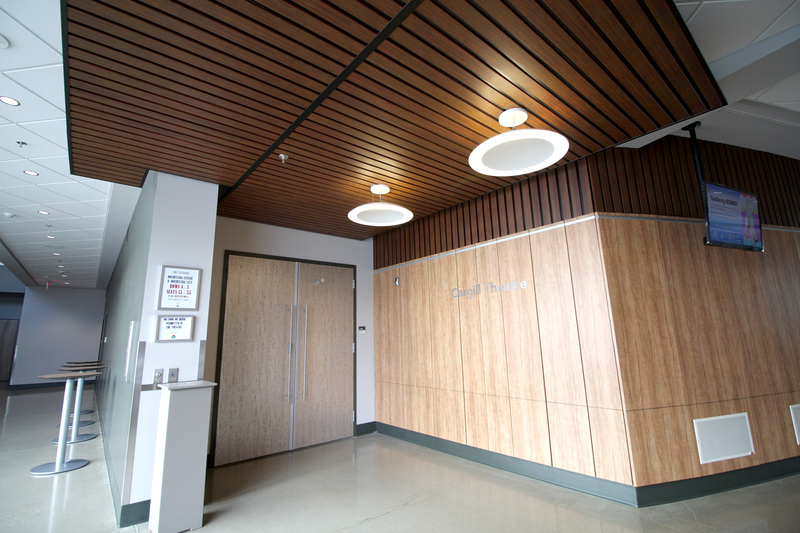 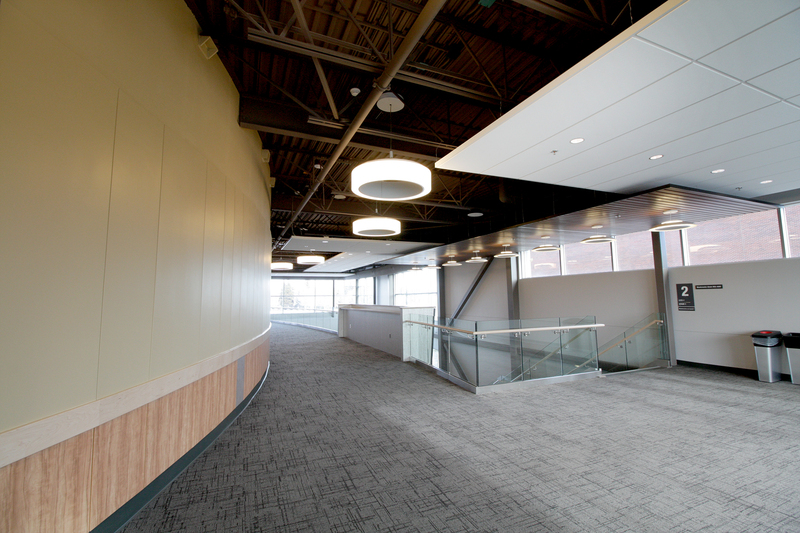 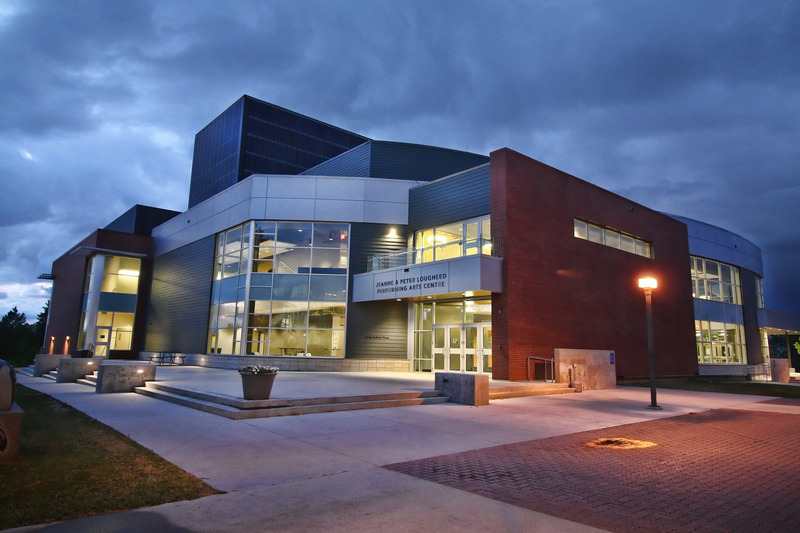 In 2012, BR2 Architecture and Clark Builders were selected to work together to construct the new Jeanne and Peter Lougheed Performing Arts Centre for the University of Alberta and the City of Camrose. 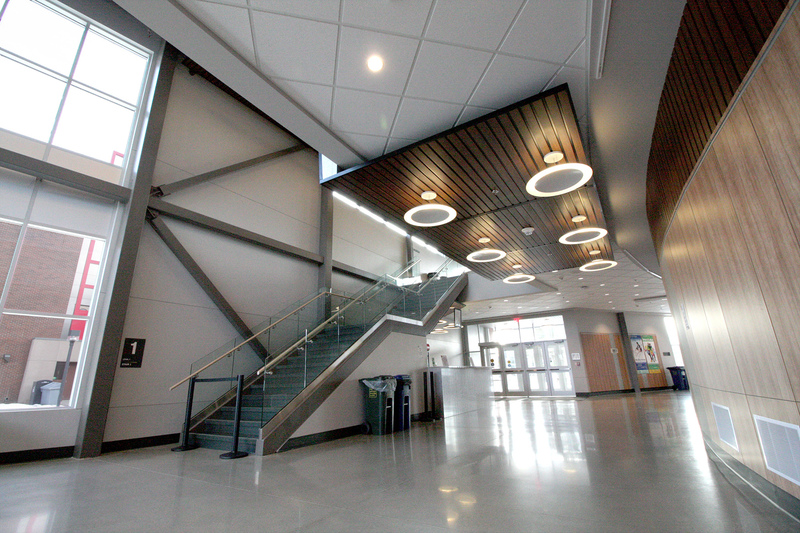 With 488 solar panels, it boasts the largest building-integrated solar photovoltaic system in Canada. 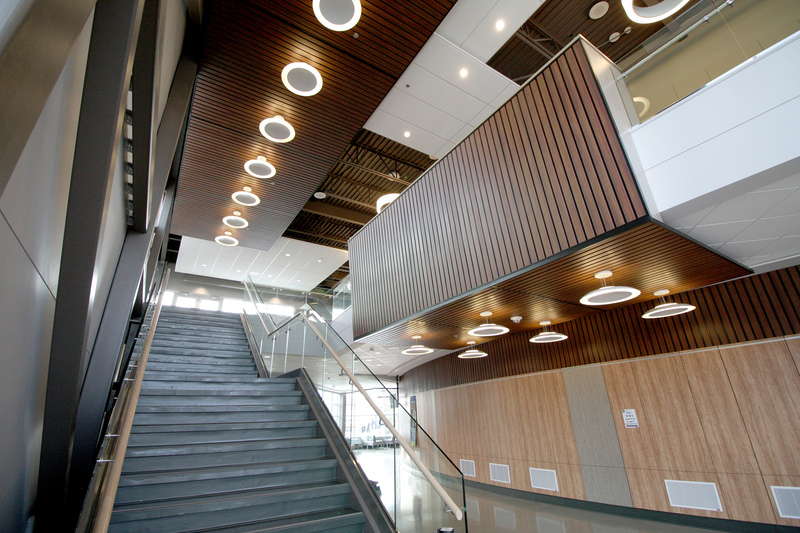 This Project won the 2014 Alberta Construction Magazine award for Institutional Project of the Year under $50 Million in 2016.